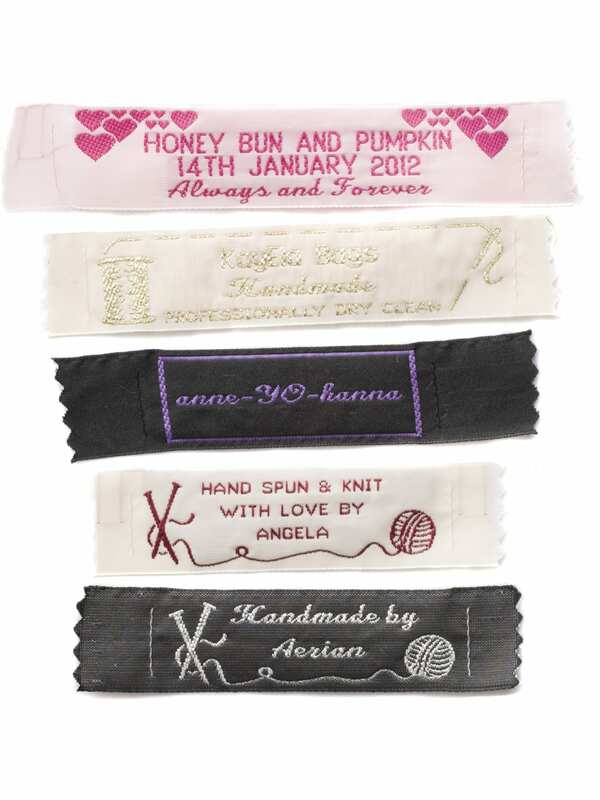 Wide Width Craft Labels and Hobby Labels-sew on labels. 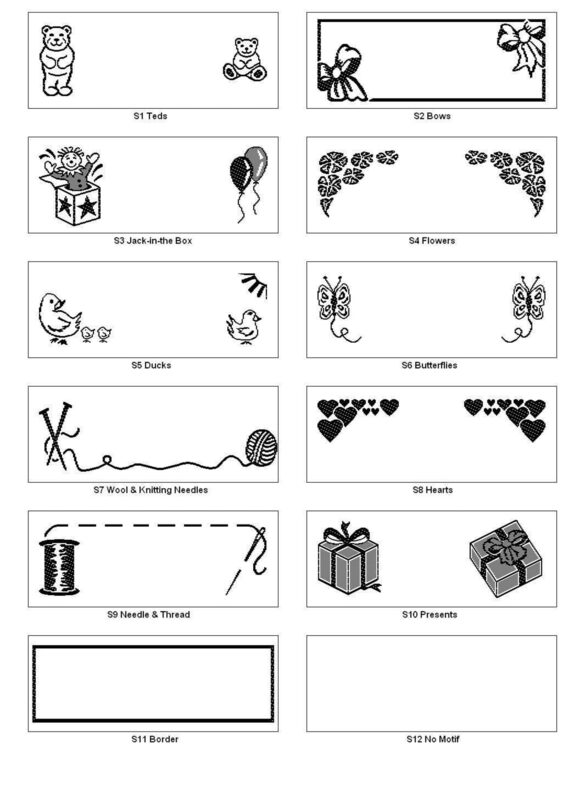 Great for intricate detail and decorative labeling purposes. 23mm wide. Wide craft and hobby labels are great for intricate detail and decorative labelling purposes. Wider than the narrow craft and hobby labels these woven name labels allow for more information on up to 3 lines. Cut the Wide Craft & Hobby Labels at either end of the name. Fold the edges of the label under at both ends and pin into place. Sew on to garment. Good quality at a good price. Thanks. its an excellent products Thank you for your kind review. 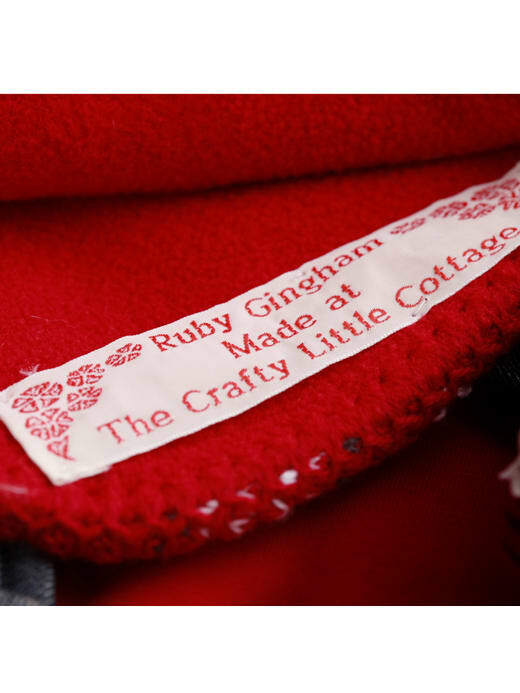 We're delighted to hear that you had such a positive shopping experience and that you are happy with the Wide Craft and Hobby labels you've chosen. Thank you for shopping with Labels4Kids. Great quality and range of colours Thank you so much for your lovely review. 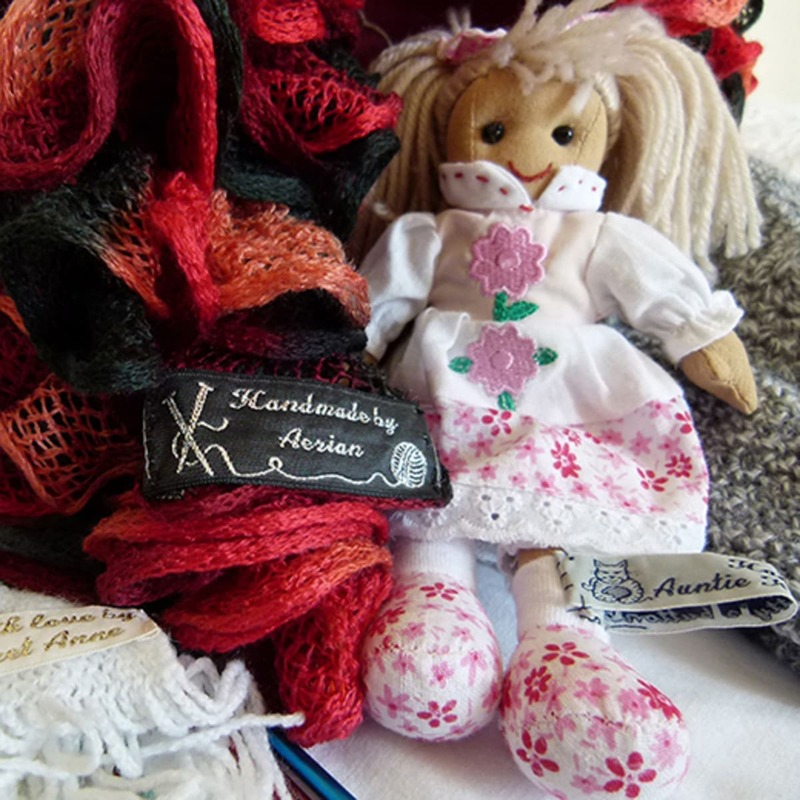 We are glad you are happy with our order - we hope you enjoy using your new labels on your creations. Labels were just as designed on the website. Look great. Very pleased with my labels.